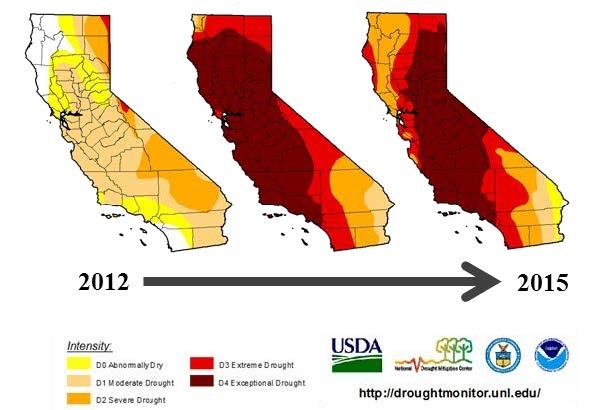 How Is The Drought Impacting Your Operation? UC Davis, UC Cooperative Extension, the California Cattlemen's Association, and the California Wool Growers Association are all partnering to conduct a survey of California ranchers. They will collect and share information about drought management strategies, economic and ecological impacts, and drought adaptation and recovery strategies. For more information or if you are interested in participating in the survey, see the Drought Impact Survey Flyer at the bottom of this post.